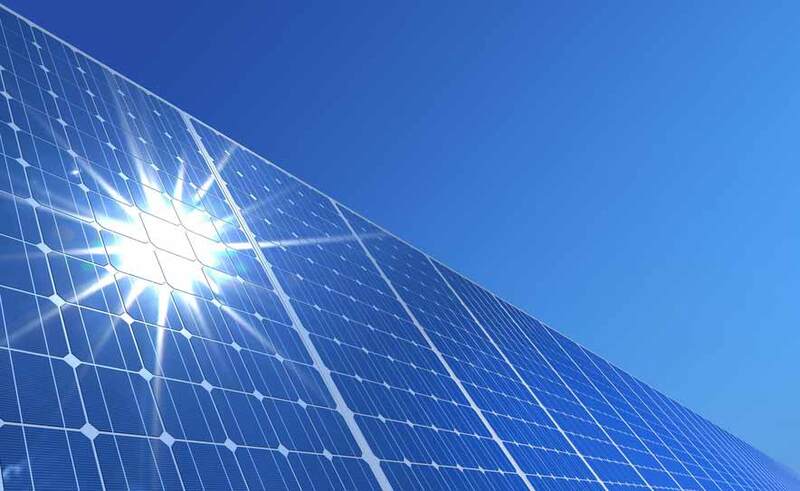 Solar Energy - Kruger Inc.
As the fastest-growing source of new energy, solar power represents an exciting and innovative way to produce clean, sustainable energy that is beneficial for everyone. Thanks to its scalability, this technology can be used for residential systems of a few kW in size up to unility-scale power plants of hundreds of MW. Since 2008, U.S. installations have grown seventeen-fold, from 1.2 gigawatts (GW) to an estimated 30 GW today. This is enough capacity to power the equivalent of 5.7 million average American homes. Since 2010, the average cost of photovoltaic panels has dropped more than 60%. The average cost of a solar electric system has dropped by about 50%. 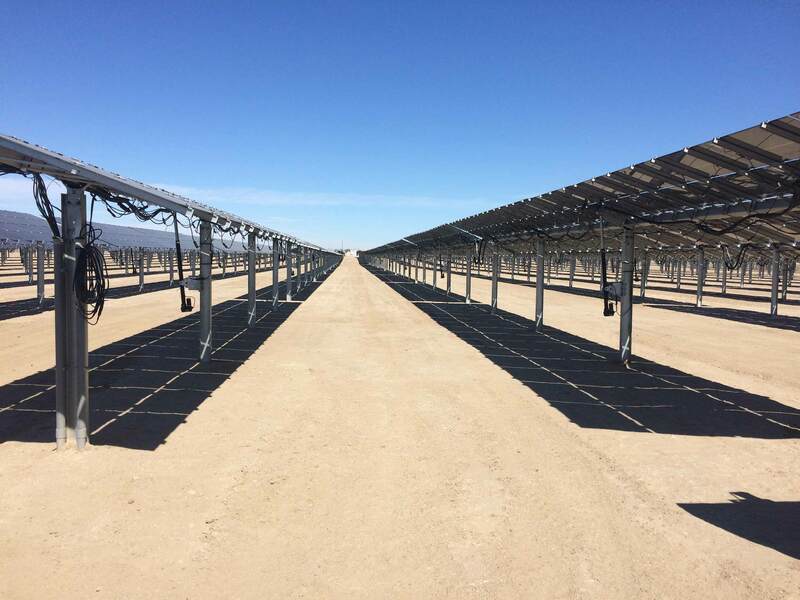 The 50-MW Seville Solar Project, in Borrego Springs, California, was Kruger Energy’s first foray into the solar sector. Kruger Energy developed the project, oversaw its construction, successfully commissioned and started commercial operations in December 2015, and subsequently sold it to a leading U.S. power company. 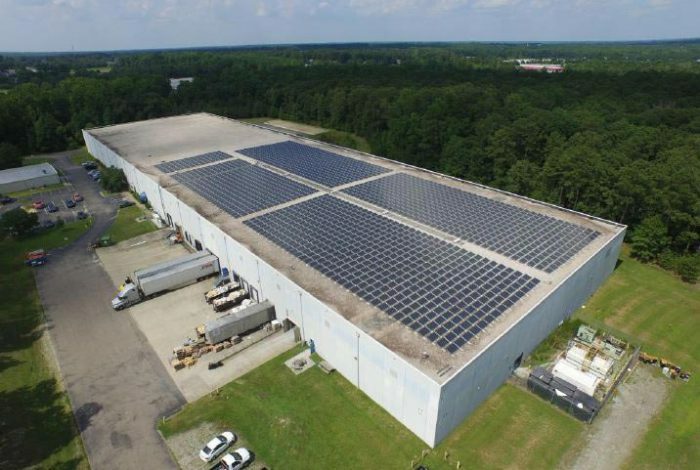 Building on this achievement, Kruger Energy is currently developing a major solar asset portfolio of more than 300 MW in the Southeastern United States. 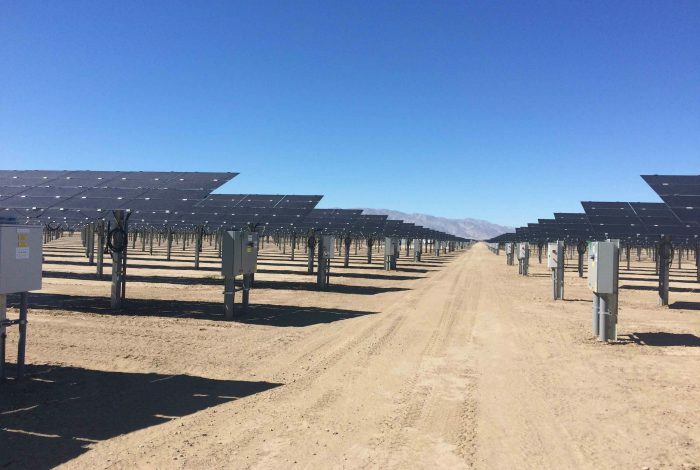 In Georgia, Kruger Energy submitted three solar projects with a combined installed capacity of 180 MW, as part of the recent solar energy procurement process launched by Georgia Power. 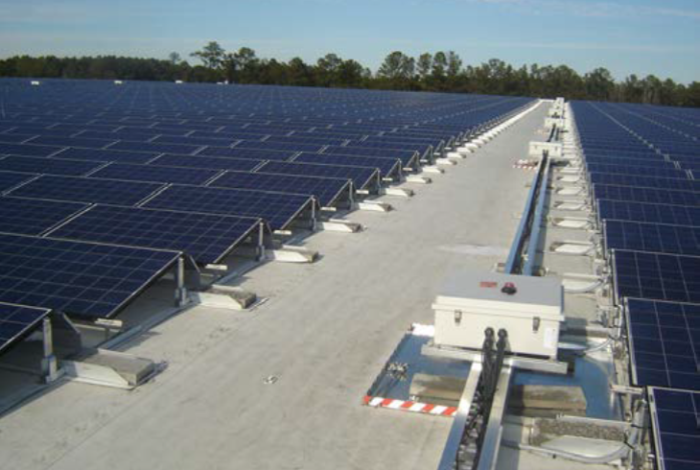 What’s more, Kruger Energy recently acquired two solar rooftop power plants in North Carolina and is currently assessing various opportunities in Canada and the United States. New Bern, North Carolina, U.S.A.
Fuquay Varina, North Carolina, U.S.A.